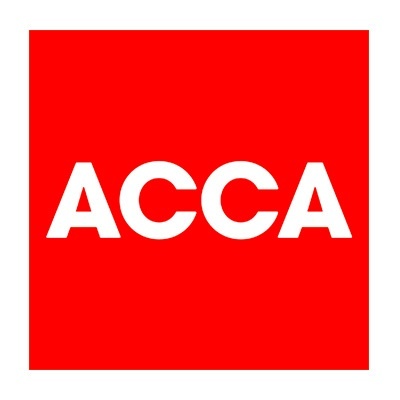 Prague College is pleased to work in cooperation with ACCA (the Association of Chartered Certified Accountants), the global body for professional accountants. ACCA aims to offer business-relevant, first-choice qualifications to people of application, ability and ambition around the world who seek a rewarding career in accountancy, finance and management. ACCA will consider work completed by Prague College students for accreditation as part of the ACCA qualification. Students pursuing the BA (Hons) in Applied Accounting and Business Finance are encouraged to contact ACCA in Prague to find out more; and the college will naturally offer assistance in this process.